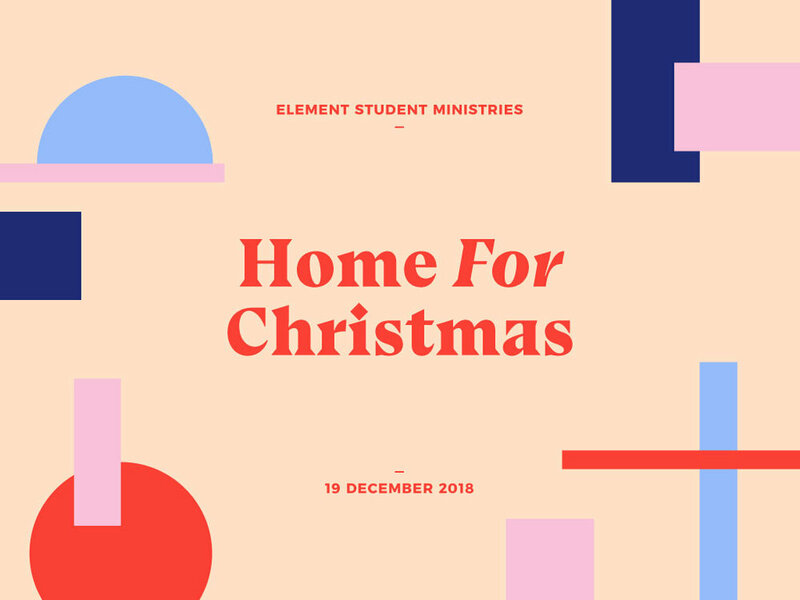 Spend Christmas Break with your favorite people… current and past members of Element Student Ministries! We’ll be putting on our holiday/semiformal attire, enjoying some food, and experiencing a special Christmas edition of ESM. More than just a time to come together and have some fun, we will be spending time engaging in worship, putting the focus not only on the holiday season, but on God who deserves the glory.